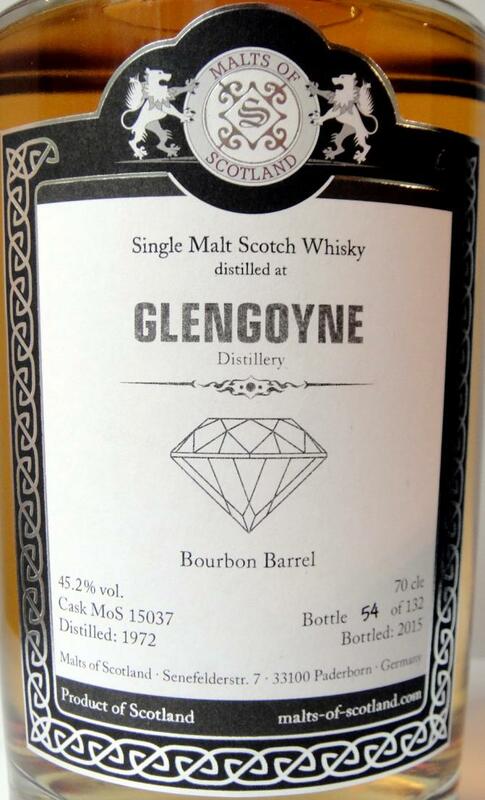 That must have been a great cask indeed - one of the best Bourbon barrels - reminds me on some very old Bowmores and most recently it compares well with the great Speysiders from 1973. 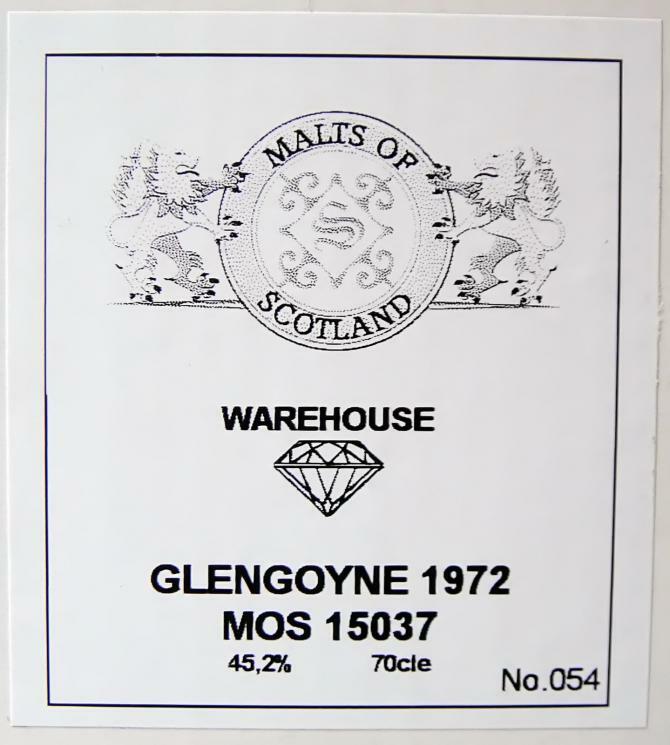 For me also just one point below the famous cask MoS 12044 even so it is hard to compare. Great stuff! Fresh, truck loads of tropical fruits, honey comb, sweet acidity galore, whiffs of oak wood, spices, pepper, cloves, nutmeg, more on apples etc. - fantastic! 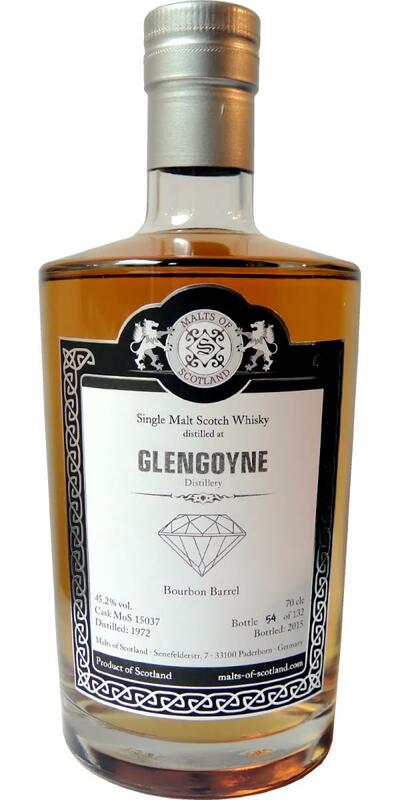 Oily, fruity cake, lots of spices, pepper, cinnamon, apple juice, good sweetness, oak wood and just a wee hint of vanilla in the background - excellent! Absolutely top-of-the-line whisky, after tasting about 1700, I would rank among the top 10, if not the top 5, and that, although or not because he was not kissed and smacked by the superduper sherry or port barrel, the bourbon barrel has it easy in the 30+ years something completely unique, made special of it. Wow, what a fruit salad, even while pouring, licked drops from the sample bottle, sniffed 30cm away from the glass ... a dream! 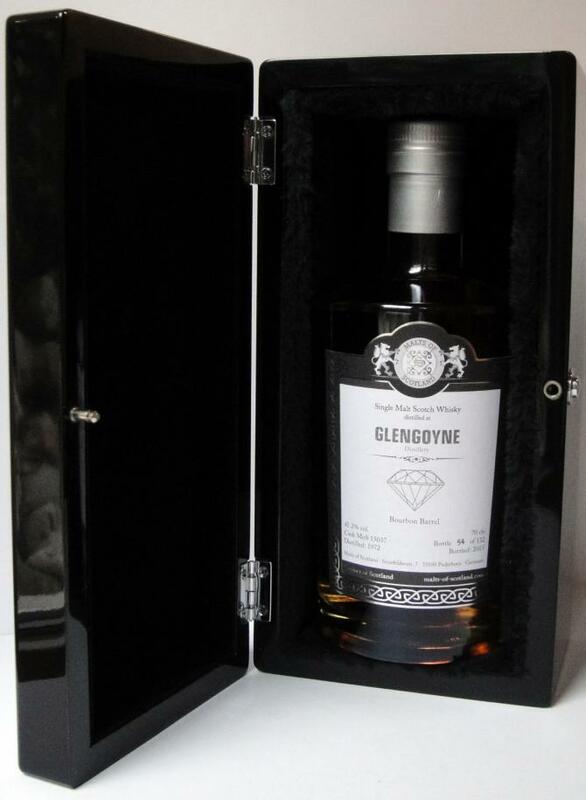 (Apple and pear compote, melon, pineapple, gooseberry, kiwi, unripe banana ... you do not want to stop) In addition, as a contrast in the background a waxy note, floor wax, leather polish, slightly dry woody - great. What's not to like here? This has matured for such a long time, and it really does show its age, but it also very vibrant and there's not too much oak. A high point for sure. 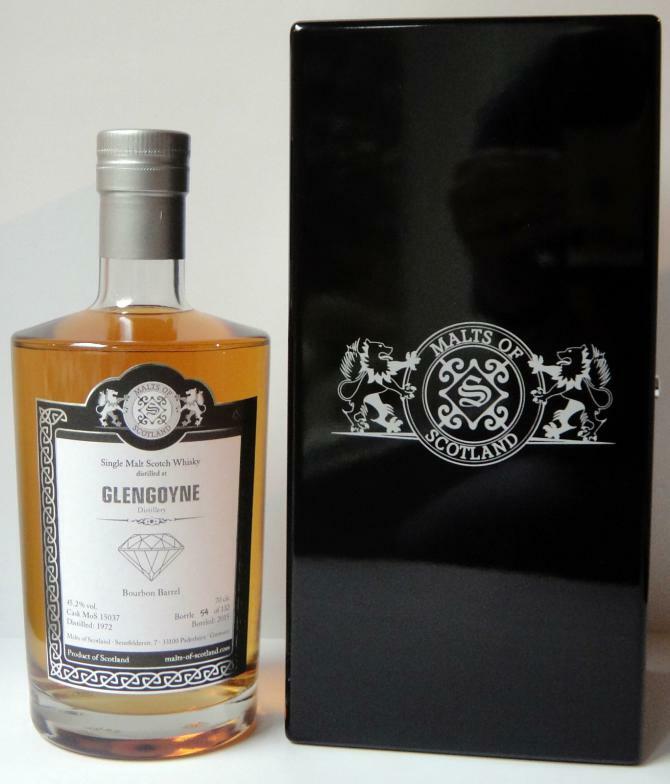 Really fruity again, with pink grapefruit taking center stage, but also lychees, oranges, apricots and lemon peel. The palate is pretty oily and creamy. It shows some aniseed, as well as freshly polished leather. Lovely, lovely stuff. Warming. Slightly dry and medium in length. Fruity still, but softer now. Blind tasting of a sample. 90/91 points. Thanks for the sample Erik! Apricot, fermenting cantaloupe melon, honey, limestone, apple, yellow raisin, banana, malt and chili pepper. Turns more creamy after a few minutes. Kaki, apricot, galia melon, malt, orange, banana, leather and pepper. Gooseberry, kaki, leather, litchi and smoke. a lot herbs a bit like Muscatel, very special and excellent long! Fresh apricots, fresh slight sour apples, caramel, bright milk chocolate, 'Joghurette' (very prominent! ), ripe vanilla (thick feeling), spiciness from the barrel, some smoked ham,very nice wood, thick sweet-sour vegetable broth, leather, some mocha, apple biscuits (out of the pan), caramel biscuits, extinguished wood fire, melted butter, 'Himmel und Hölle', banana. Lemon, tingly (very tingly all the time! ), bright fruits, leather, radicchio, apple jam, citrus peal, apples, pears, coffee, old books, raw bacon, some grilled, wood, spiciness, quince jelly bread, charred wood, cocoa powder, grapes. Fruit brandies, wood (also charred), oily-dusty, herbs, leather, cocoa powder, citrus, dry, aftertaste of bright jams (also sweet).